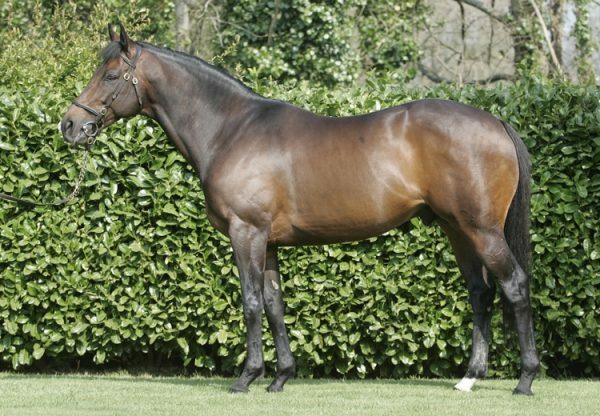 19-length Westerner winner is "Graded class"
The Oliver Sherwood-trained Deputy Dan (5g Westerner-Louisas Dream, by Supreme Leader) looked a high-class prospect when running away with a maiden hurdle at Chepstow on Saturday by 19 lengths. 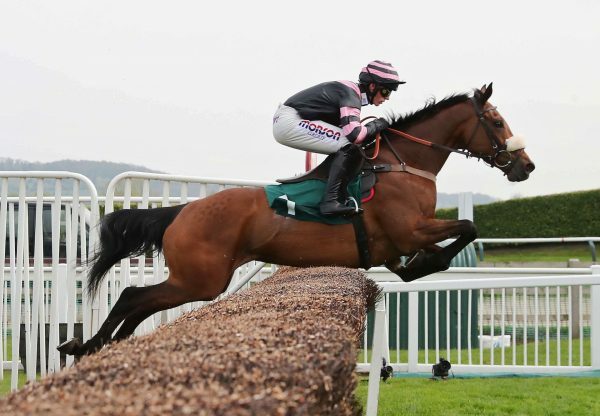 Jockey Leighton Aspell predicted a big future for the Conna Stud-bred five-year-old, also a dual bumper winner, after this runway victory. 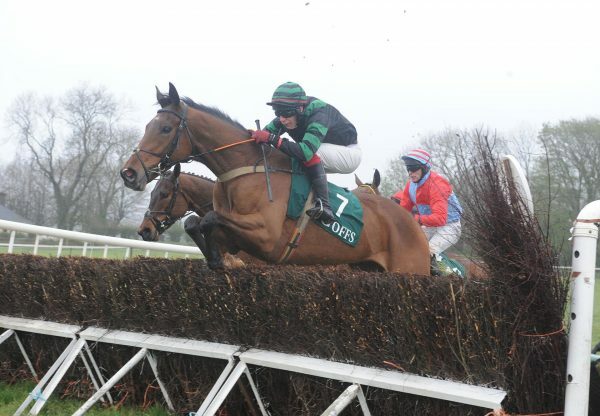 "The horse who beat him won well on Boxing Day so the form was there," Aspell told sportinglife.com. 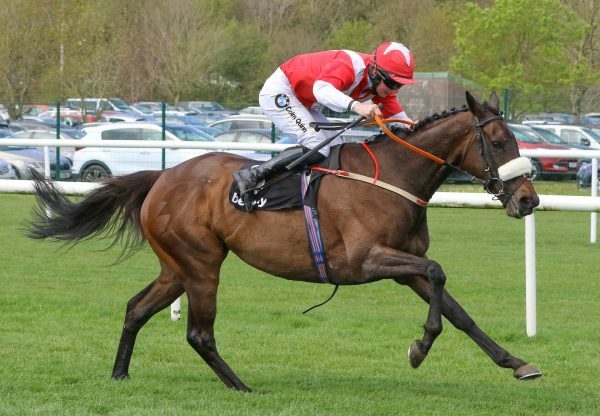 "He's green and needs the races but if you can find some soft ground in the spring, he's a Graded class horse."